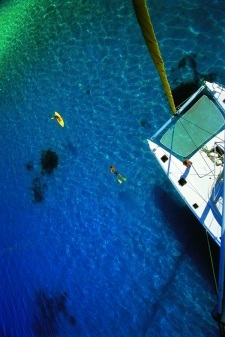 Based in Raiatea, Tahiti Yacht Charter helps you organize your sublime journey in Polynesia. 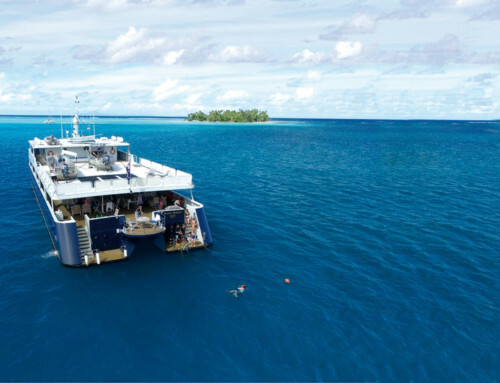 This specialist of private cruises in Tahiti and Her Islands has a fleet of 8 powerful and comfortable catamarans that can hold 2 to 12 people. These superb boats are ordered from leading shipyards in Europe. They are regularly renewed so that you can enjoy state of the art equipment in terms of luxury, comfort, aesthetics and technique. Everything is set up so that your relaxation and pleasure are ensured on board. The team of Tahiti Yacht Charter thus offers cruises for everyone, to share with your partner, your family or with friends. 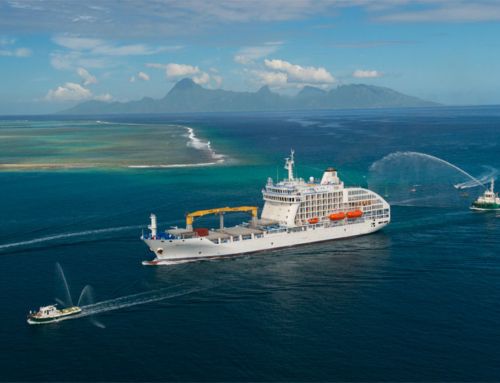 These cruises have various themes; for example the Orana, Iti Iti, Atoll of Tuamotu, Duo Nomade. 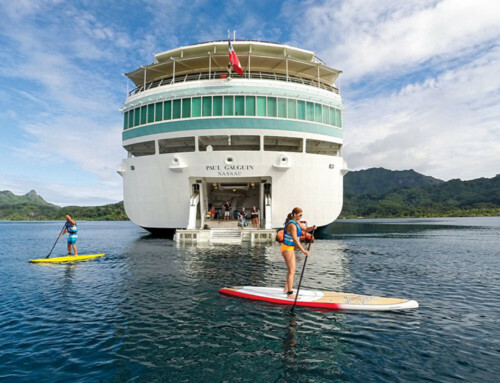 Other cruises also make it possible to visit 4 of the Under-the-Wind Islands (Bora Bora, Raiatea, Huahine and Taha’a) in one journey. The range of cruises which all have extraordinary on-board activities makes it possible for you to discover Tahiti and Her Islands at your rhythm: leave for 7 days and 6 nights to go around the most beautiful Under-the-Wind Islands, a one night trip for a romantic escapade between Raiatea and Taha’a, or let yourself be allured by the charm of Fakarava on a catamaran. 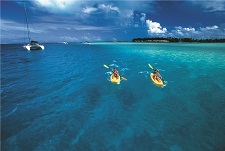 So many choices that will delight the sea adventurer in you.